Working both as a lead contractor and in project management, Octego Ltd offers building work and maintenance for industrial fit-outs and refurbishments. Working on all types of commercial and industrial sites, we have the expertise and experience to deal with everything from groundworks and flooring to wall cladding insulation and roofing. If you require any kind of industrial construction work in Sussex and the south east of England, get in contact or call us on 01444 405269 for a quote. A family-run business based close to Haywards Heath in West Sussex, Octego Ltd has been trusted to offer industrial construction management and solutions for more than 40 years. Having worked with industries ranging from catering to pharmaceutical, we always bring a professional approach and a first-class work ethic to every job. Our team calls on a wealth of experience from the construction industry, so no matter what work you need completed we are more than happy to help. We take health & safety as a top priority; you can feel confident that our work will be carried out to the highest possible standard. Octego Ltd provides a comprehensive range of services for building projects of any size. We are happy to deal with the foundations of your premises through our drainage and groundworks solutions. This could also involve implementing screeds and resin floors. As a highly experienced flooring contractor, we have completing flooring work on everything from smaller premises to full-sized factories. 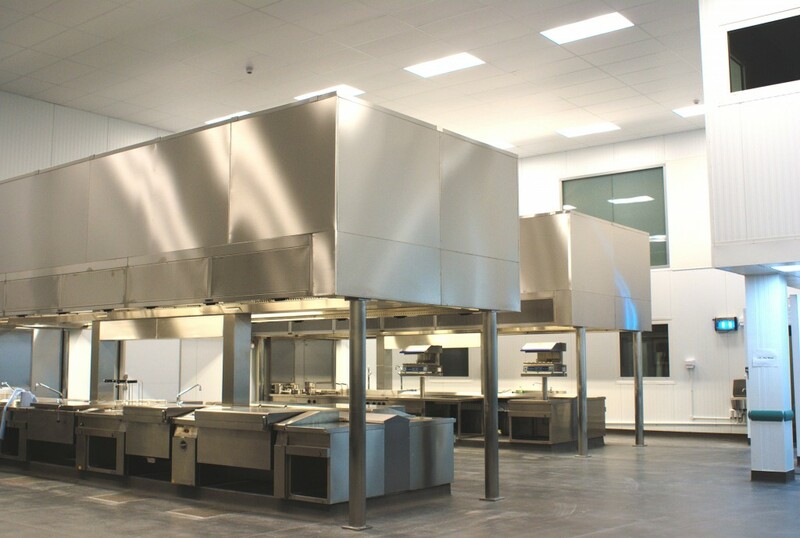 We also offer sophisticated wall cladding for insulation and thermal efficiency, as well as hygienic wall cladding for use in hospitals, restaurants, food factories and industrial kitchens. You can also rely us to deal with any roofing issues, ranging from gutter lining and cladding to roof installation and maintenance. We have the experience deal with any additional works including scaffolding solutions and partition wall installation. No matter what you require from your building works or refurbishment, we are more than happy to provide advice and guidance too. 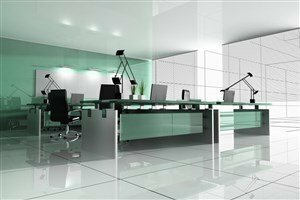 Whether you are completing a full industrial refurbishment on your premises or you are simply looking for advice on construction project management, a member of our team will be happy to chat through your needs. Contact us today on 01444 405269. We are proud to be accredited by organisations including SafeContracter and 4See. Click here for more information on our industry accreditations.